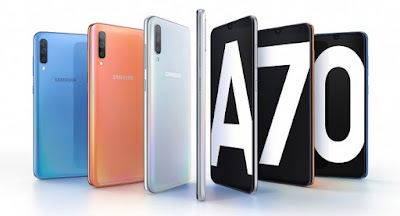 Samsung Galaxy A70 comes with a 6.7-inch FHD+ Infinity-U Super AMOLED display powered by an octa-core Snapdragon 675 processor with 6GB of RAM and 128 GB of internal storage and comes with a microSD card slot for expanding the phone’s storage capacity.On Camera, it has a 32 MP primary sensor with an f/1.7 aperture, an 8 MP f/2.2 ultra-wide-angle camera,5 MP f/2.2 depth camera sensor and 32 MP f/2.0 selfie camera.packed by a 4500 mAh battery with 25W fast charging. 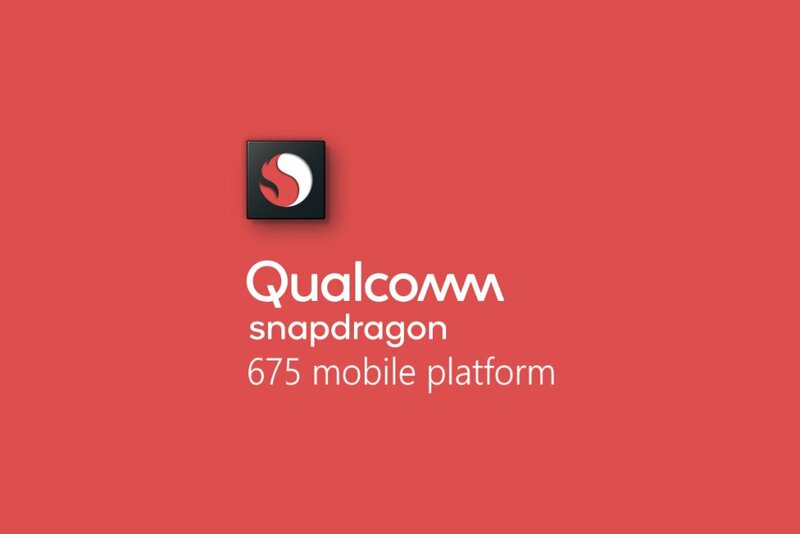 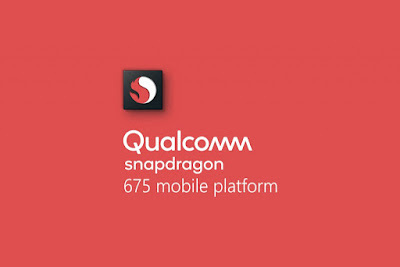 It has a 6.3-inch (1080×2340 pixels) FHD+ O-Infinity Display powered by Qualcomm Snapdragon 675 processor with 6/8GB of RAM and 128GB Storage. On Camera, it has a 48MP Samsung sensor + 5MP Depth camera and 20front-facing camera Packed by 4500mAh battery with Qualcomm Quick Charge 4 support. 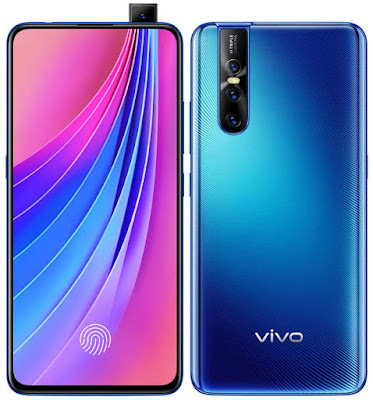 Vivo V15 Pro features a 6.39-inch 19.5:9 Super AMOLED Ultra FullView display powered by Snapdragon 675 chipset coupled with 6GB of RAM, 128GB of storage Camera it has a 32MP pop-up front camera, and 48MP + 8MP + 5MP triple rear cameras. It also comes with an in-display fingerprint scanner. 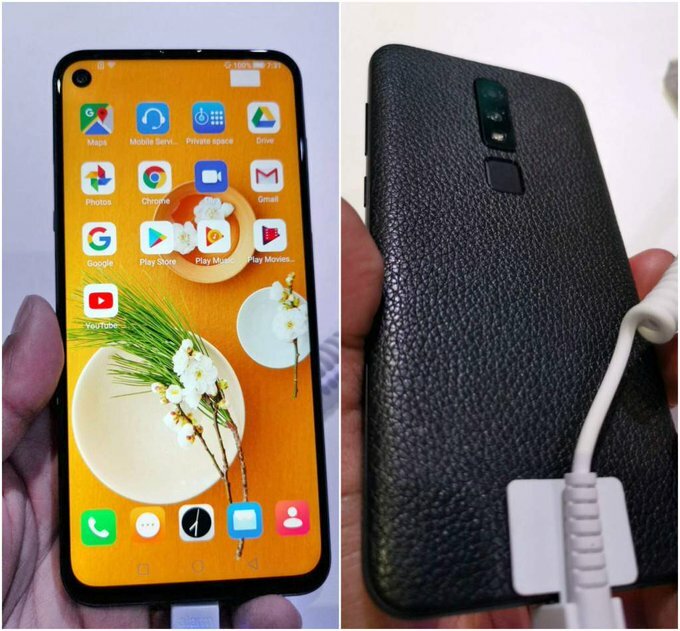 Packed by a 3700mAh Battery. 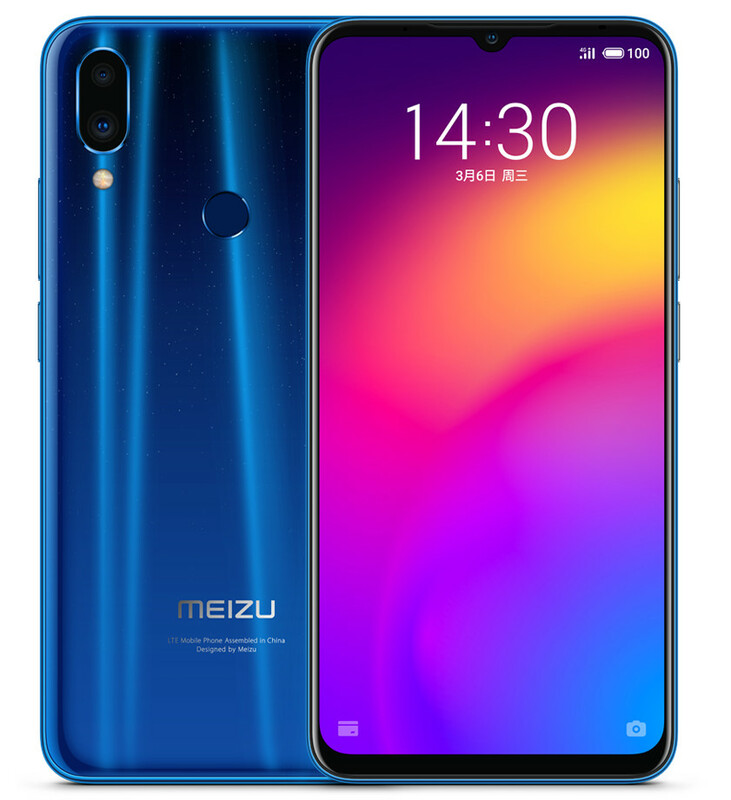 Meizu Note 9 has a 6.2-inch FHD+ waterdrop notch display powered by Snapdragon 675 processor with up to 6GB of RAM and 128GB of internal storage. 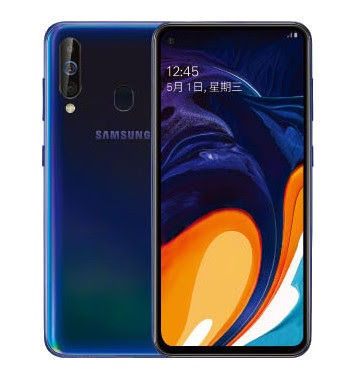 It has a 48-megapixel rear camera with Samsung GM1 sensor, f/1.7 aperture, secondary 5-megapixel camera, AI features and a 20-megapixel front facing Camera. Meizu Note 9 has G3 curved design, features back cover with glass texture that is made of high-gloss porcelain stacking process and a rear-mounted fingerprint sensor that can unlock the phone in 0.2 seconds. 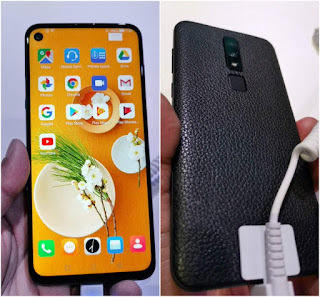 packed by a 4000mAh battery with support for 18W fast charging.